GOT IT MADE for you, your style, your family, your budget. We understand the importance of making design and practicality work at every level. Inspired by generations of makers. No big box items, no tweaking big box items, your cabinets are all custom made. All one-off. Every cabinet is designed for your project. 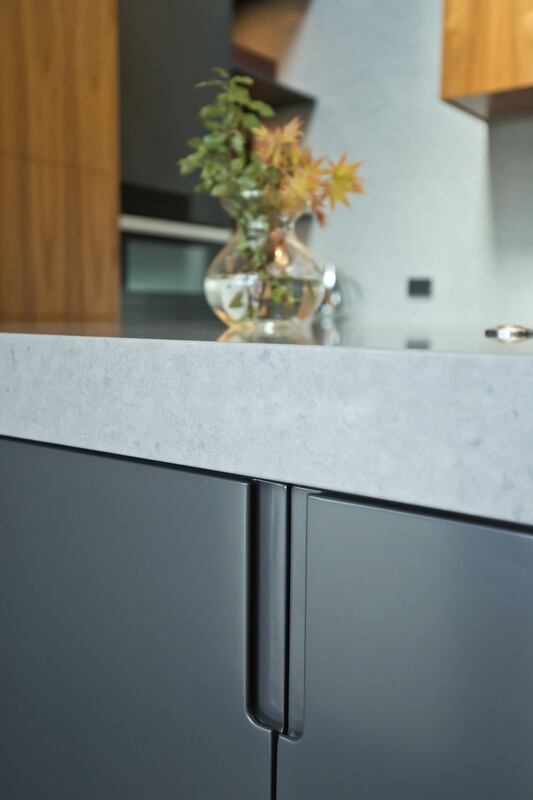 Your new build will be complemented by the GOT IT MADE team’s knowledge of all things kitchen and cabinetry. You can rest assured knowing we understand the building process well enough to put forward some great ideas and suggestions! You’ve come to the right place! GOT IT MADE’s design team can help develop your vision into a plan with custom sturdy cabinetry. Perhaps your space needs a custom sized vanity or you’re after a more bespoke design. GOT IT MADE does all of it’s vanity work one-off and custom spec’d. We really can do it all! GOT IT MADE’s design team can help develop your vision into a plan with custom sturdy cabinetry to fit all of your favourite wardrobe items! 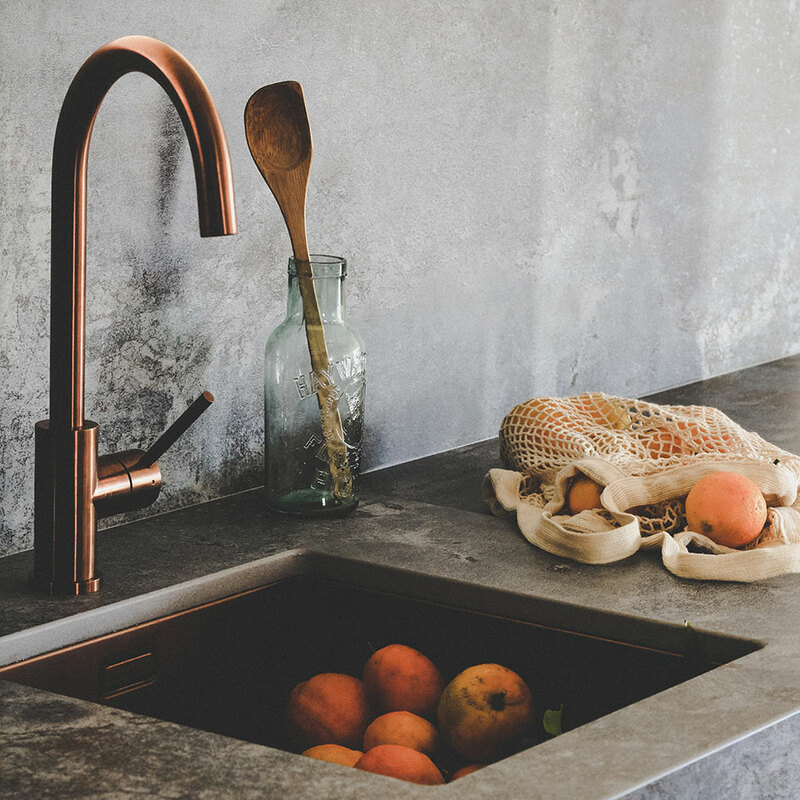 Maybe a new benchtop is all your kitchen needs to bring it back to life. We can do that too!